Let Us Repair Your Phone or Mobile Device! iPhones and other han dheld devices have become an integral part of our daily lives. It is for this reason that we carry large inventory of repair parts for smart phones and other mobile devices. Our customers experience unparallelled turnaround times without delay to ensure maximum productivity. 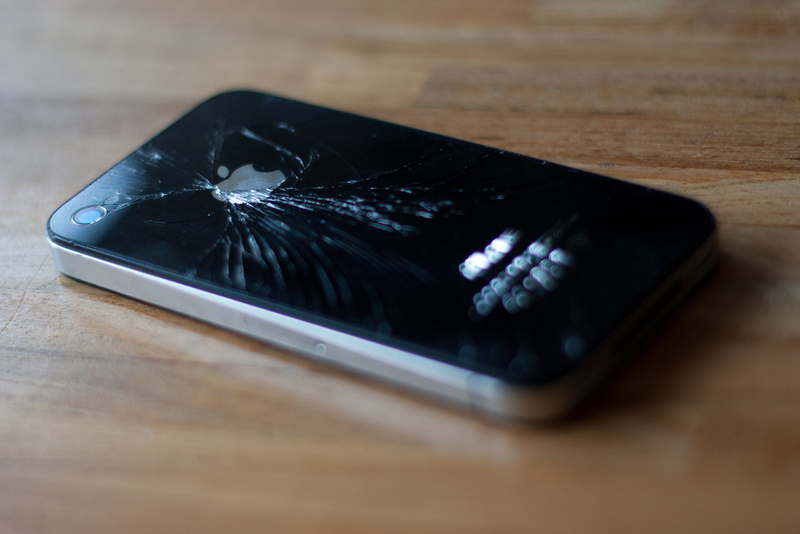 Whether you are experiencing a cracked screen, non-responsive digitizer, antenna issues, or need a button replacement, we can meet your repair needs in a timely manner. In addition to hardware repairs, our professionals can provide software repairs such as operating system restoration and software app installs. We are also highly capable of repairing your iPods, iPads, Kindles, and much more! Why place your trust in competitors such as a mall kiosk of inexperienced technicians at a premium price? If your mobile device needs support, call Trusted Relations!